Spread the cost from only £104.94 a month with Interest Free Credit. While trends come and go, a quality crafted leather armchair is an investment that matures with age. 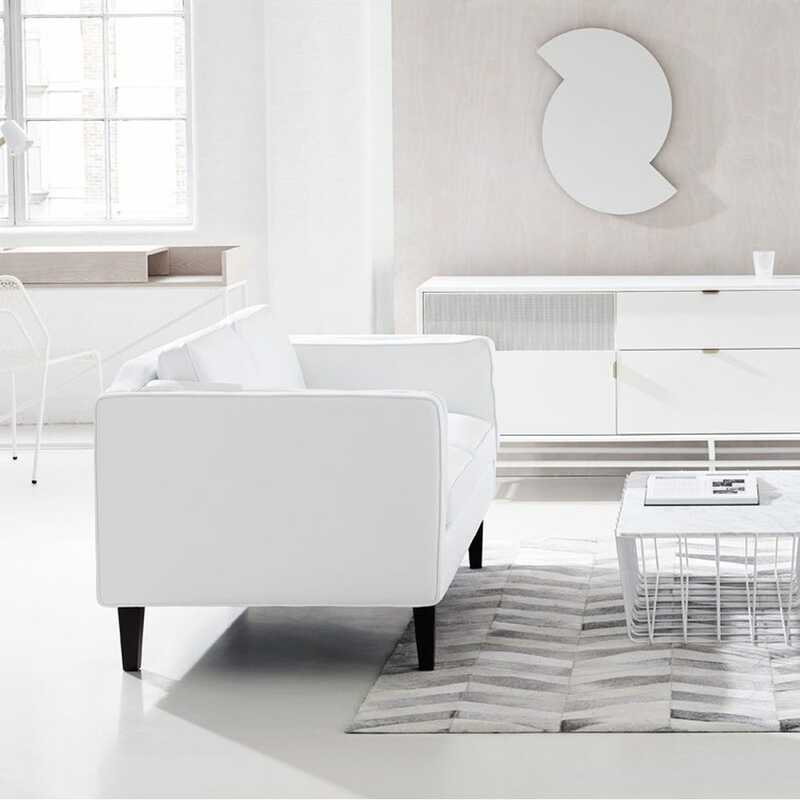 A modern take on classic Scandinavian design, the robust profile and sumptuously rich leather upholstery of the Chill lends the room a sophisticated air of authority that will live on. 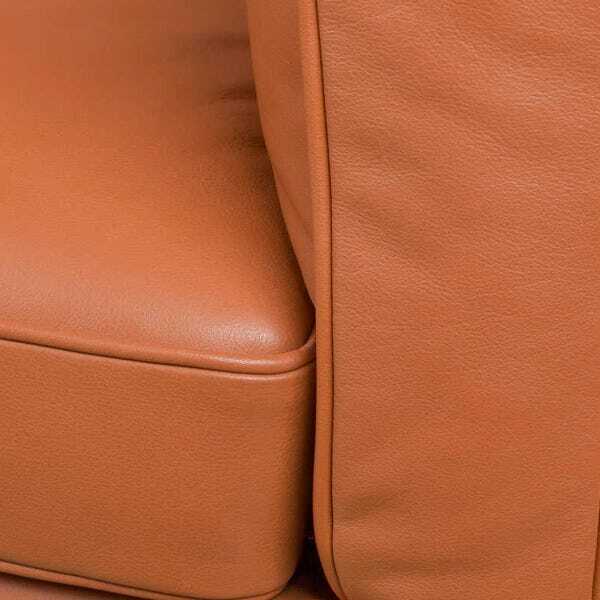 Upholstered in a variety of buttery soft leathers. 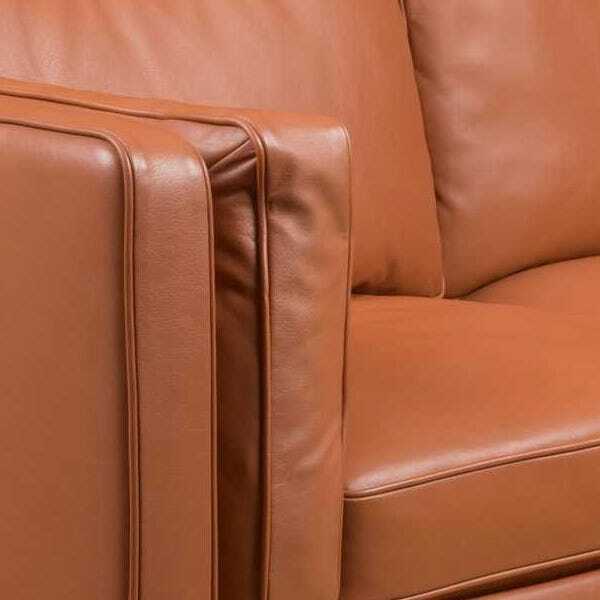 Semi-aniline leather has been designed to allow the natural variation of the hide to come through, and as a result healed scars and marks will appear through the finished coating. 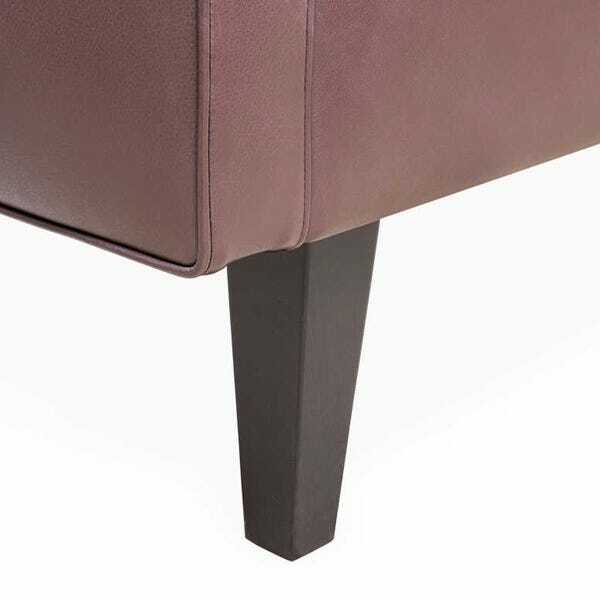 Changes to colour will occur when the leather is pulled or stretched creating a unique patina over time.